Charlotte Haesen, born in Amsterdam in 1987 and raised in French-speaking Belgium, studied jazz singing at the Amsterdam University of the Arts. On a sunny Saturday afternoon, she sang French chansons at Amsterdam’s Noordermarkt, where she was discovered by viola player Odile Torenbeek. Odile and Charlotte decided to put together a chanson programme anchored in a string quartet ensemble. Leading arrangers then ‘arrayed’ the chansons around Charlotte’s own, particular sound. 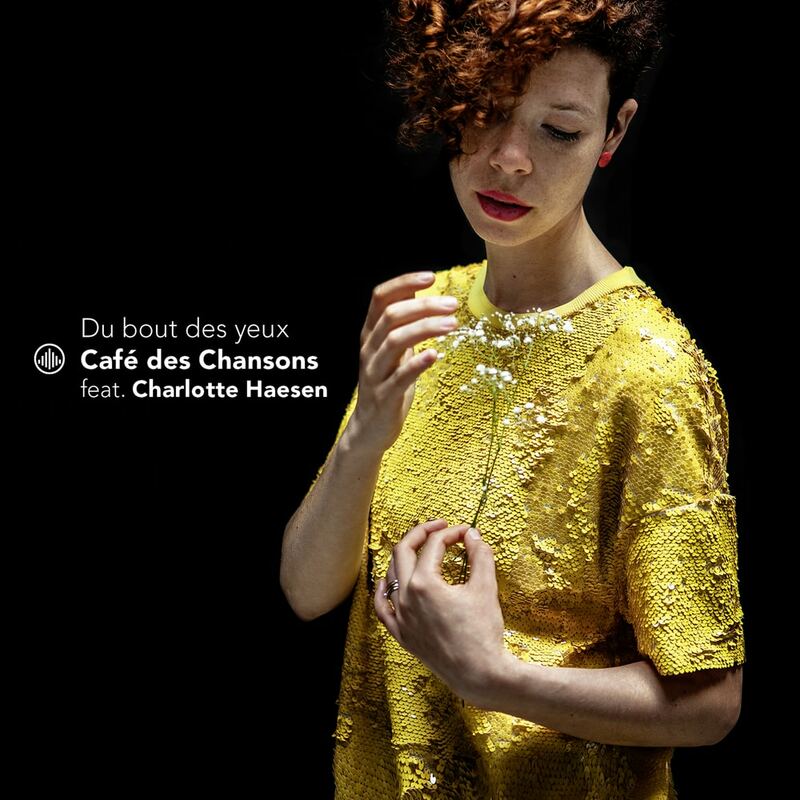 The next step was the founding of Café des Chansons: Charlotte Haesen plus four musicians from the Netherlands Philharmonic Orchestra. They perform gems of the repertoire, including the great French classics by artists such as Barbara, Gainsbourg and Piaf.